This event is designed to strengthen the body, challenge the mind and build the character, self-esteem and pride in each young man that participates in this life-changing event. Boys Ages: 12yrs -18yrs. 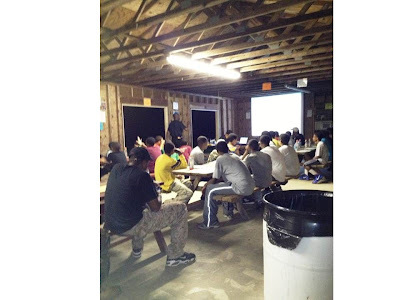 Activities: Camp out, Bible Study, First Aid, Road March, Learn to read map and compass, Leadership and Team Building, Computer Skills, Star Gazing..... and more!